LiV Pi. LiVduino. Know your air! The K-30 Sensor Module is a maintenance-free transmitter module intended to be built into different host devices that require CO2 monitoring data. The compact size, low-power requirements and multiple output options are intended to facilitate integration into analog or microprocessor-based controls and equipment. 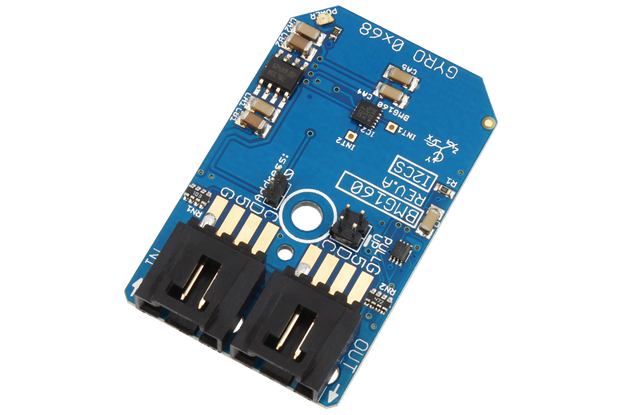 This sensor supports I2C and serial communication (RS-232) and it can be used in Arduino and Raspberry Pi projects. Sensor ships with unsoldered connectors for I2C (or serial comm) and CO2 calibration switch. 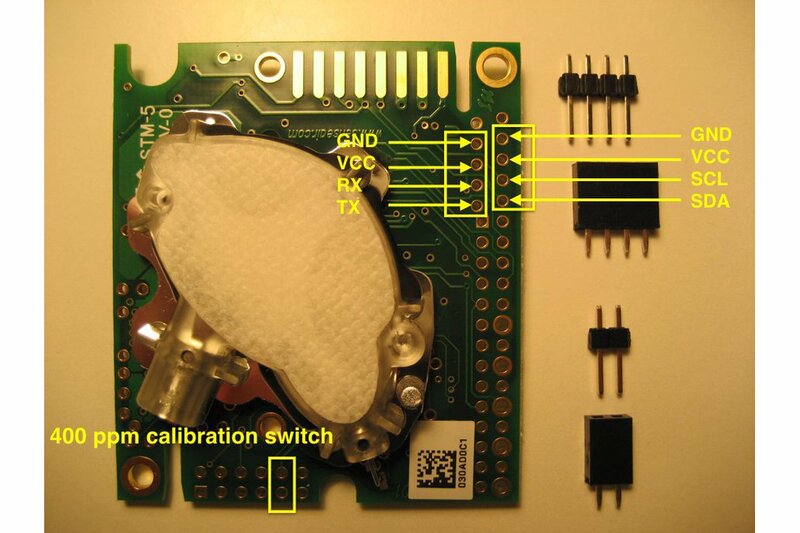 The sensor comes pre-configured for 400ppm auto-calibration (ABC calibration). If you use the sensor in a closed environment (e.g. greenhouse), we can turn off ABC calibration on your sensor, which means that you will manually perform 400ppm calibration whenever needed. Please go to step 6 in the following guide for a RS-232 connection example in a Raspberry Pi controlled system. Here is some Python code for reading measurements from K30 over serial connection. The sensor draws more than 300mA in operation. For Arduino projects you will need an external 5V power supply for your sensor. DO NOT CONNECT ARDUINO VCC TO YOUR EXTERNAL POWER SUPPLY VCC. I2C connection: SCL and SDA on K30 are 3V3 pins. Most Arduinos (except Due) have 5V I2C bus, so a voltage level converter is needed (refer to figure 2 in Phillips Application Note 97055). 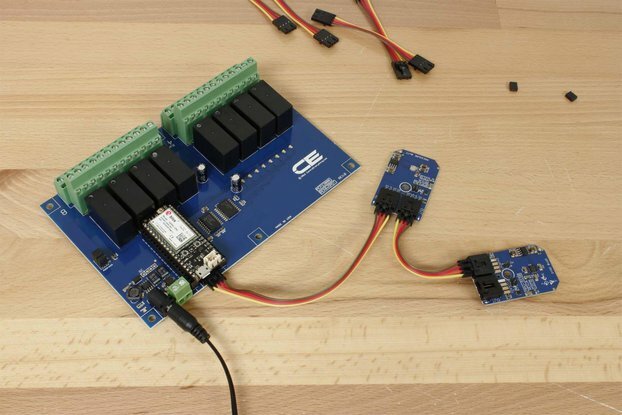 Here is an Arduino test sketch that uses K30 over I2C. Here is K30 Data Sheet. Here is K30 I2C Communication Guide. Here is the most recent I2C Bus specification. Here is Phillips Application Note 97055. This is a nice device, not too expensive for hobby. The device works fine. So far I've only tested the analog output connected to Arduino A/D converter. On my request, the seller was able to disable the automatic calibration as in my application the CO2 level never reaches 405 ppm and I have to do manual calibration outdoors. I blundered and reverse connected an external +5V power supply (idiot me). Amazingly, the unit still seems to work normally. The delivery was fast, the seller's response was immediate and the packaging of the parcel as good as it has to be. I needed a easy to use Co2 meter that wasn't expensive for testing air quality in some buildings. The K30 sensor have been a good choice. It have been very easy to interface with an Arduino, although I used the serial connection instead of the reccomended SPI interface. The sensor gives a correct reading only 4 seconds after the Powerup. Very good sensor, very good price, very good seller. I won't purchase more lot this sensor on this seller if possible. Thanks. It works OK with Arduino as well as with ESP8266 (modified chinese ModeMCU clone in order to provide 5V). Make sure you provide 5V for it, won't work at 4,5V. Best price, thanks.